LUGANSK, November 25. /TASS/. Ukraine’s forces shelled militia positions in the self-proclaimed Lugansk People’s Republic three times over the past 24 hours, the militias told the LuganskInformCenter on Sunday. 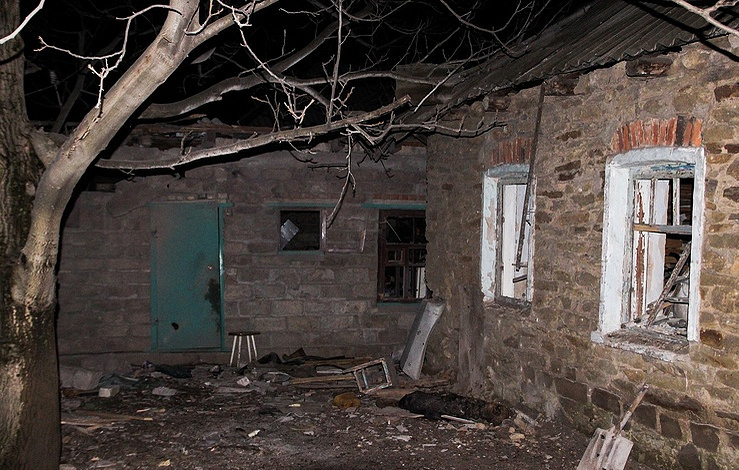 "The shellings targeted areas in Zolotoye-5 and the villages of Zhelobok and Kalinovka," the statement said. According to the militias, the fire was opened from mortars, armaments of infantry fighting vehicles, grenade launchers and small arms. The so-called "back-to-school" ceasefire in Donbass took effect on August 29.The agreement was reached in Minsk by the Trilateral Contact Group members. Since the beginning of the conflict in Donbass the sides have agreed more than 20 ceasefires, but have failed to achieve a lasting truce so far.